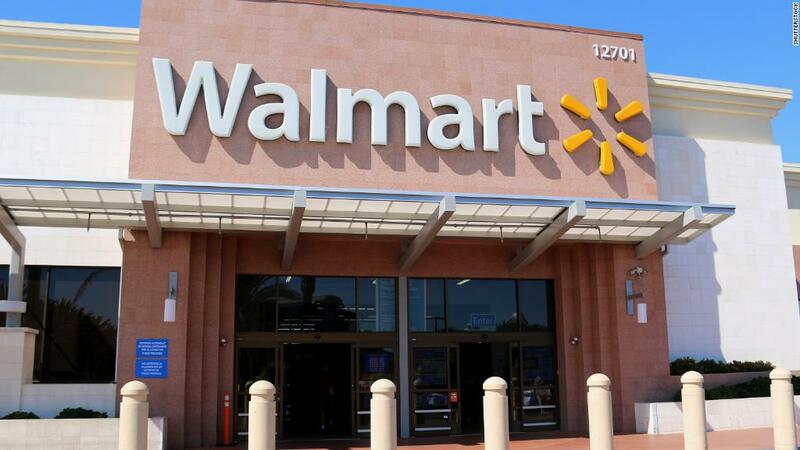 Walmart has embarked on an ambitious long-term plan to shift perceptions of its brand. It wants to build its customer base from low- and middle-income households to younger, wealthier Americans captivated by Amazon (AMZN). Wall Street shrugged off what McMillon called a "solid" quarter Thursday. Shares closed down 1.9%. 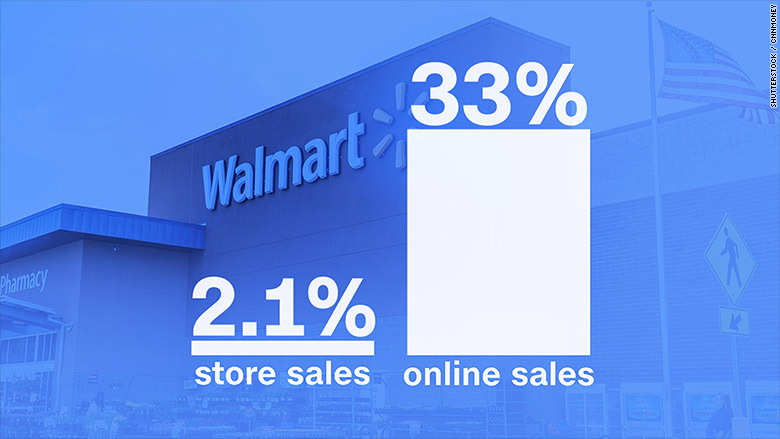 Grocery accounts for more than half of Walmart's $500 billion in annual sales, and the company's future depends on its ability to compete with Amazon as it wades into the battle with Whole Foods. Kroger (KR) stepped up its digital capabilities Thursday by taking a minority stake in British online supermarket chain Ocado to leverage its delivery tech.